Graycliff Capital Development is excited to announce that Building 1 (36-Units), Building 8 (24-Units), and the Clubhouse have passed all inspections allowing staff and residents to begin moving in today. We are very proud of the construction, development and operations teams. 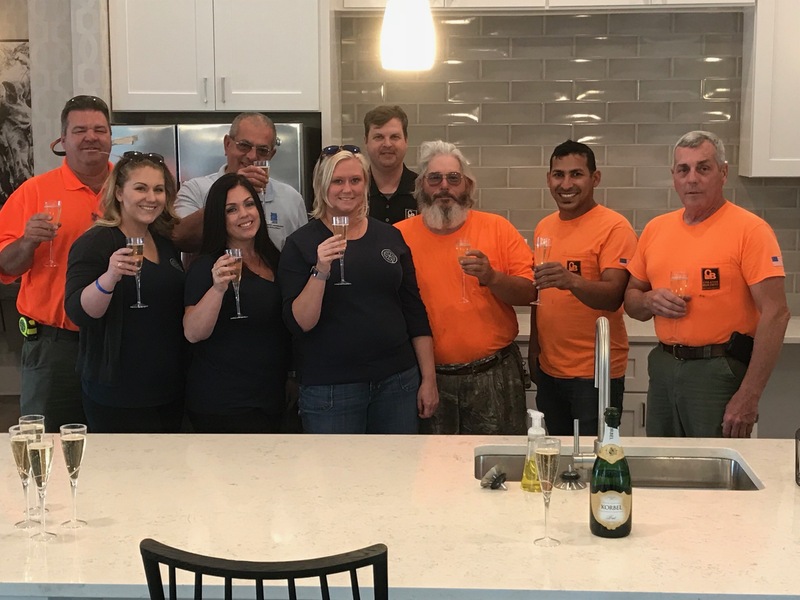 They have worked diligently to hit their targets and deliver the premiere multi-family community in the Myrtle Beach MSA. The leasing staff has also been hard at work marketing and pre-leasing in preparation for the community’s opening. The property is currently 10% pre-leased thanks to all their efforts! This is extremely impressive considering they have not even had a model to show potential residents. We are very excited with the progress of this project to date and look forward to its continued success!